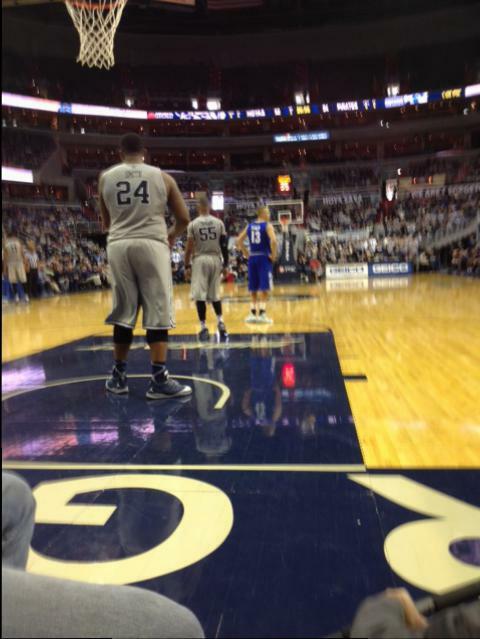 Georgetown faces Seton Hall at the Verizon Center in Washington on Fox. Now playing the second half. Been here since 5am.